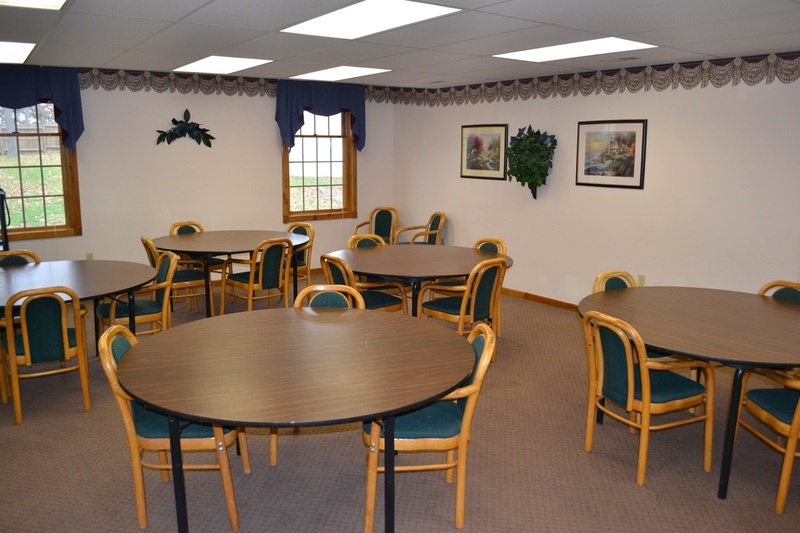 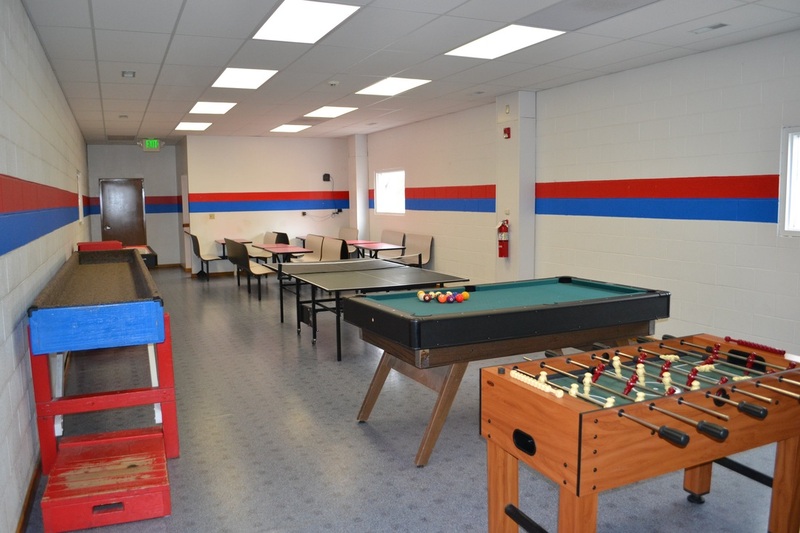 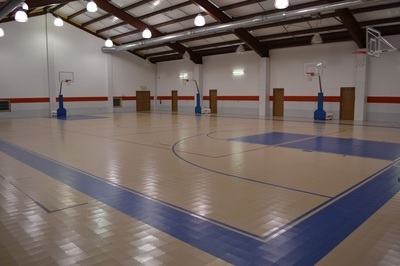 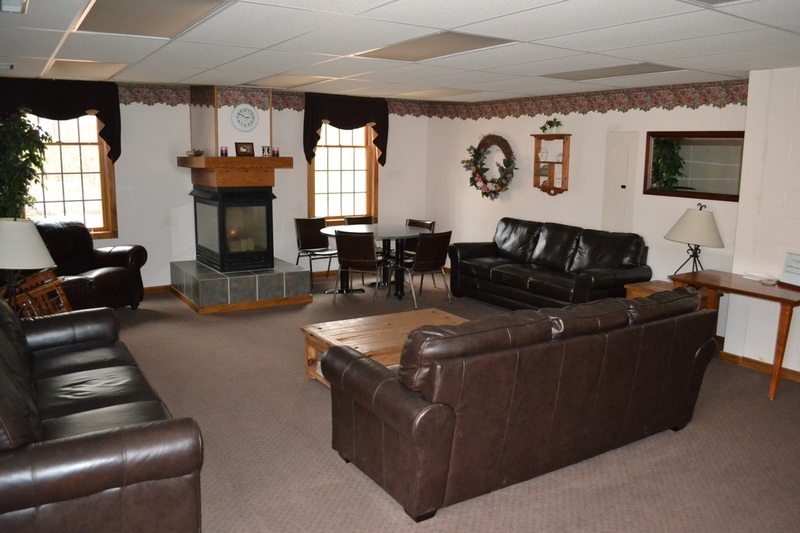 Our Family Life Center offers a regulation size gym, game room, meeting room for 35, coffee room, and lounge featuring a gas fireplace. 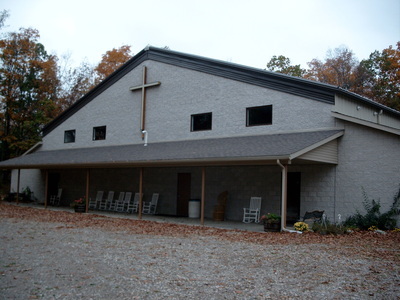 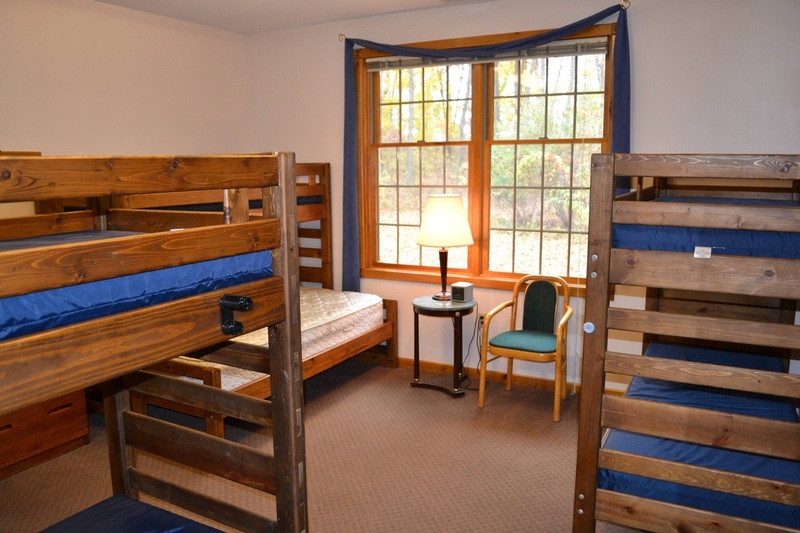 The Family Life Center sleeps 64 within 4 suites. 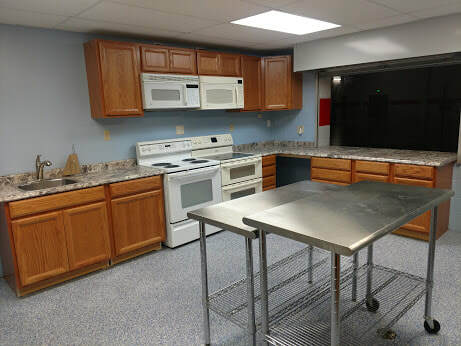 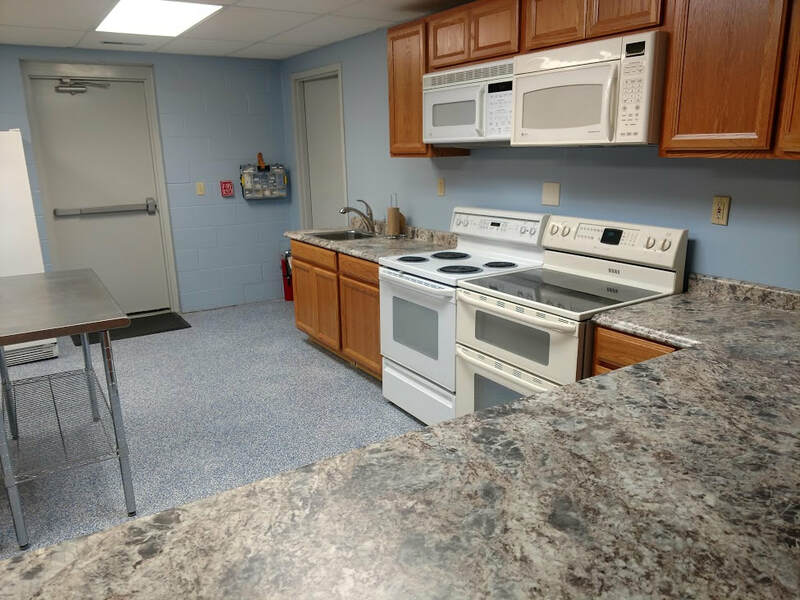 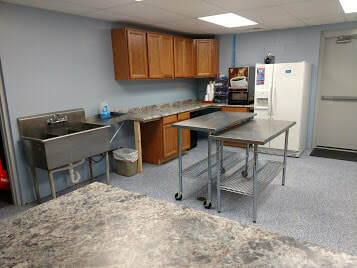 Our newly remodeled kitchen allows for smaller groups to provide their own food service, if desired.